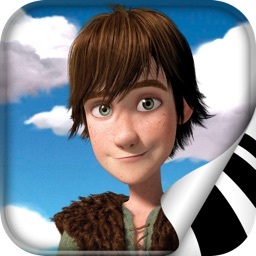 How To Train Your Dragon Mix & Match Book by iStoryTime, Inc.
iStoryTime brings the dragons from DreamWorks Animation’s motion picture “How To Train Your Dragon” to your iPhone and iPad. 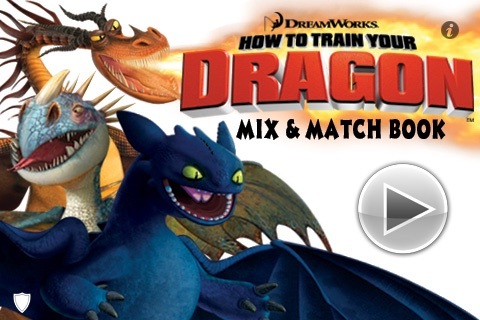 Mix the features of dragons from the movie to make your own unique dragon and story combinations. 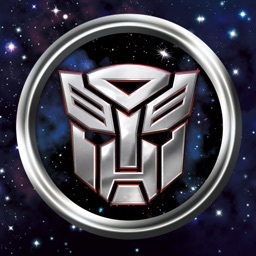 - Read to Me: Select the option from the menu and the story will be read aloud. 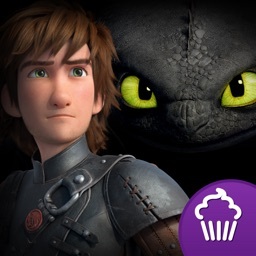 - Create-a-Dragon: Mix the heads, wings, bodies, tail, feet and features from six movie dragons to create your own unique combinations. 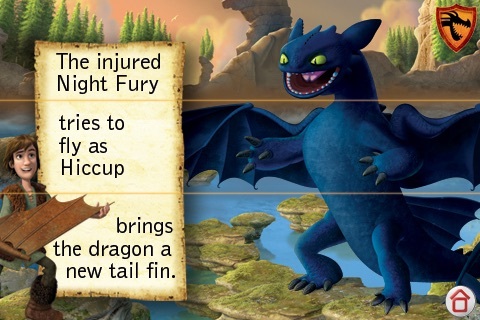 - Mix-a-Story: Mix and match the words in the story to create your own unique dragon tale. 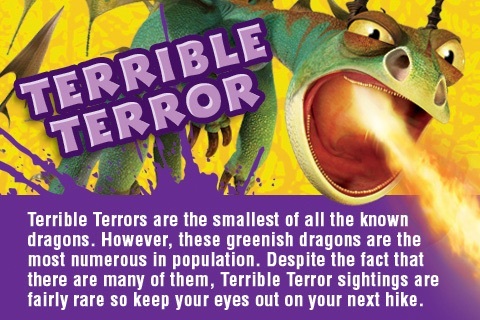 - Dragon Facts: Learn about the dragons that appear in the movie from the colorful guide. 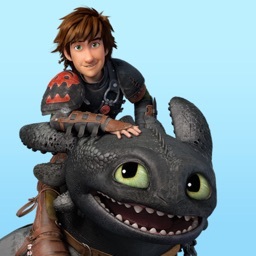 You’ll not only get to meet the many dragons of “How to Train Your Dragon”, you’ll also get to mix their ferocious and funny features to create hundreds of unique dragon combinations. 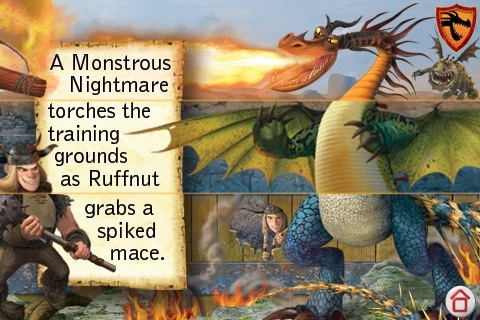 Mix the two heads of a Hideous Zippleback with the wings of a Night Fury, and then combine them with the feet and tail of a Monstrous Nightmare. 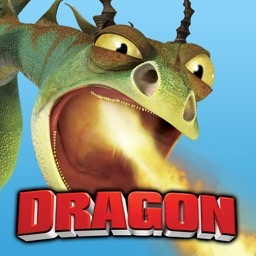 The result will be a dragon unlike any you’ve seen. 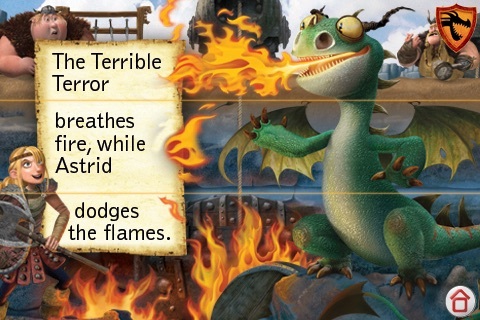 And that’s just one of the more than 200 dragons you can create. And as you mix the dragon features, you also mix and match the story elements to create numerous new story combinations. 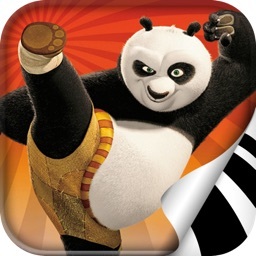 Use your finger to mix dragon features across the three panels or shake the mobile device to create random combinations.